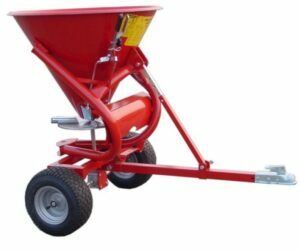 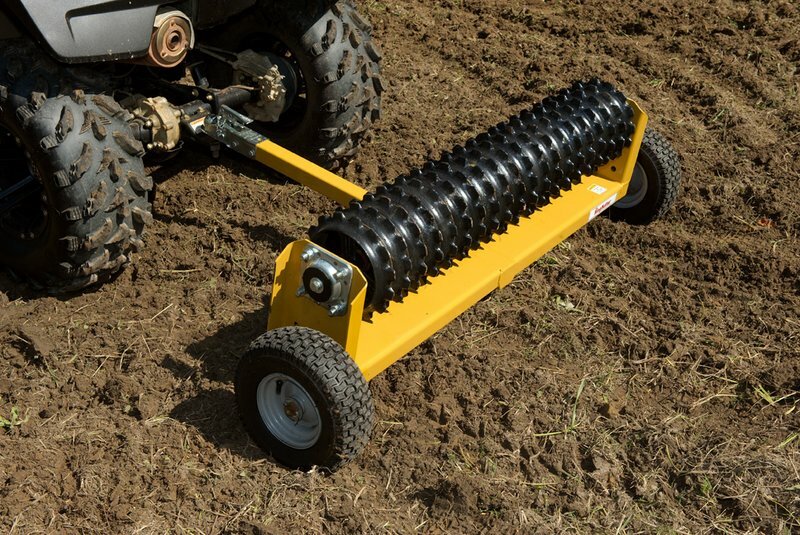 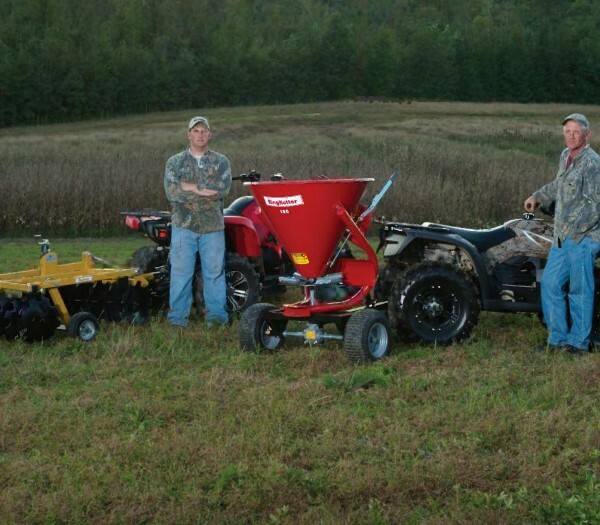 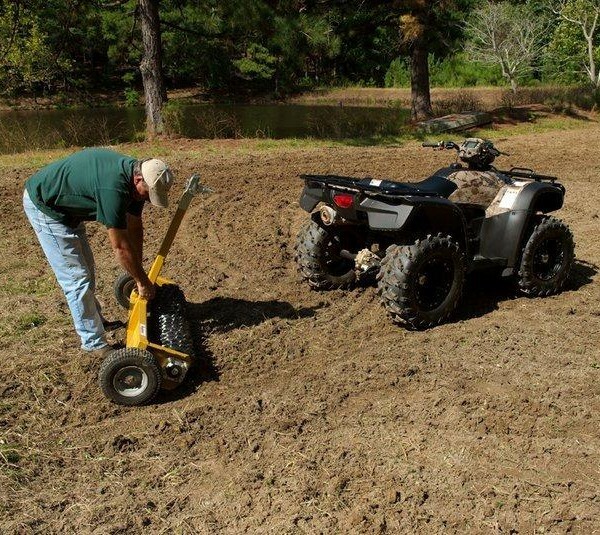 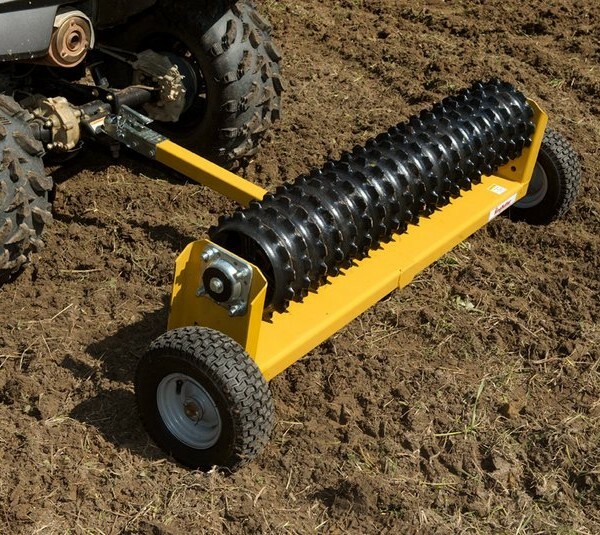 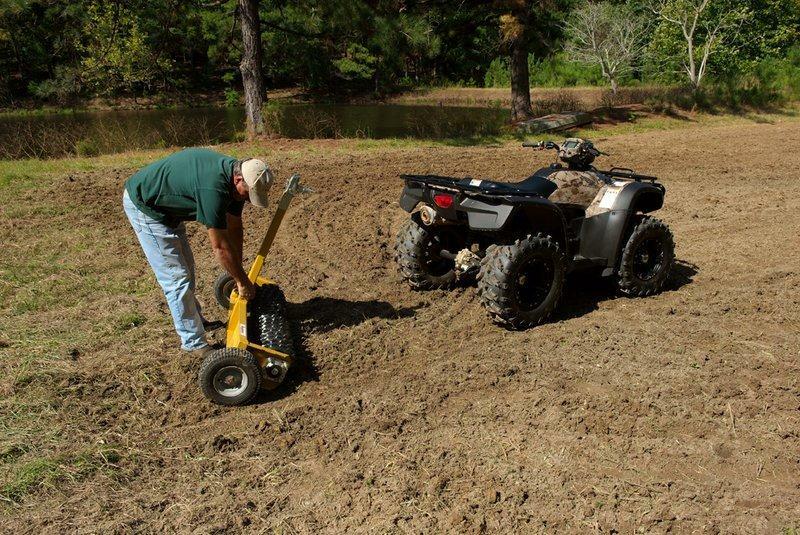 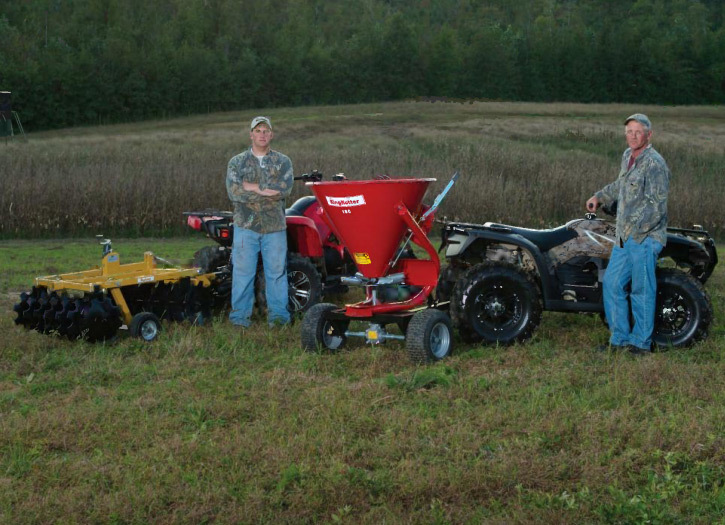 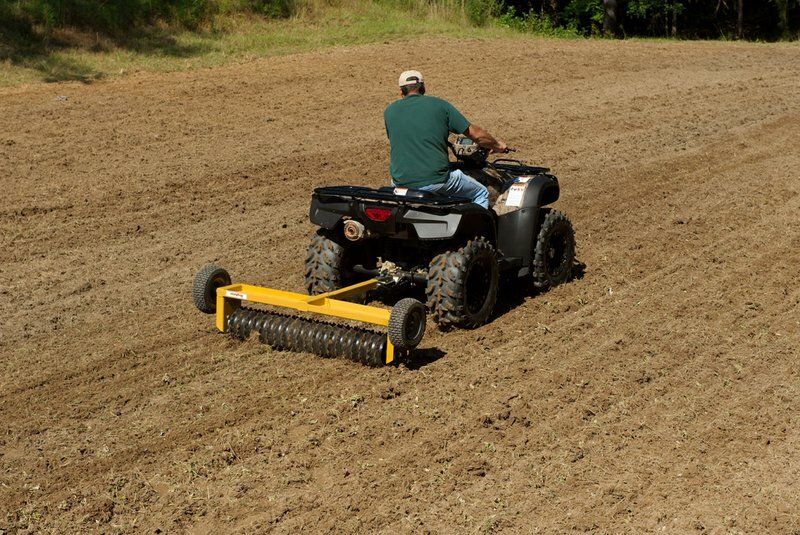 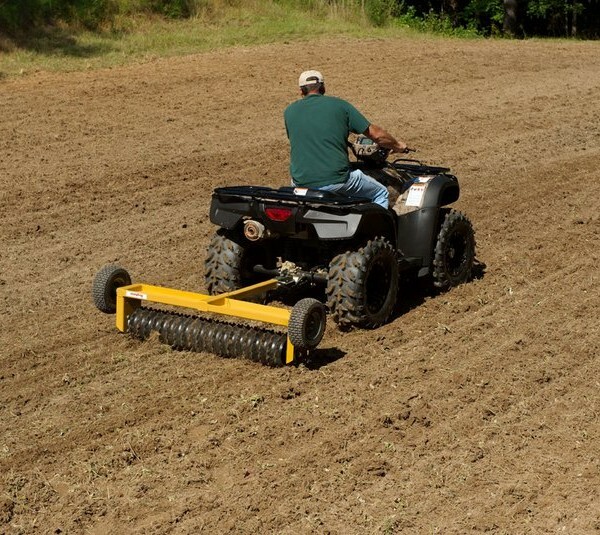 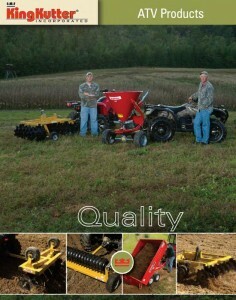 Great for getting seeds into the soil, whether it is in your yard, pasture or food plot. 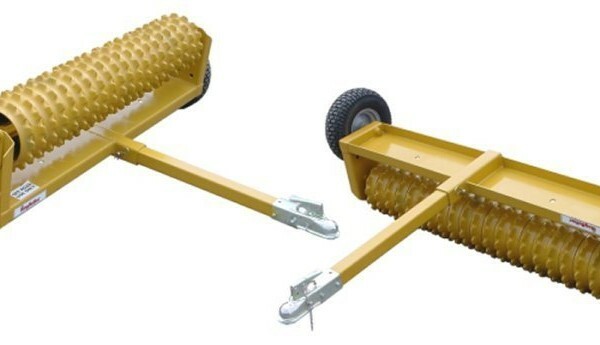 It is easily flipped from tires to packer. 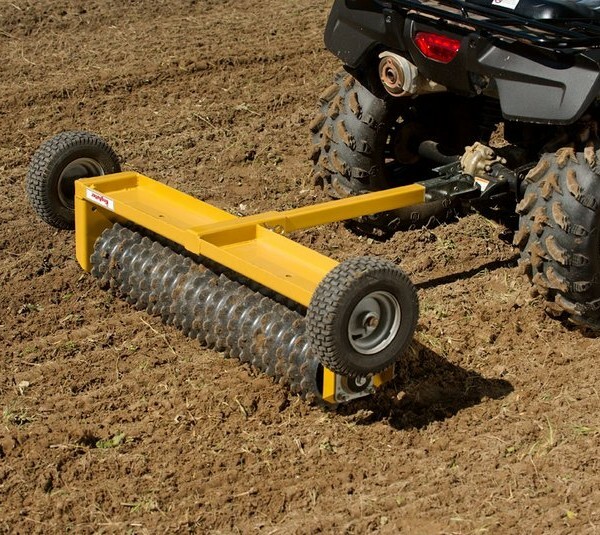 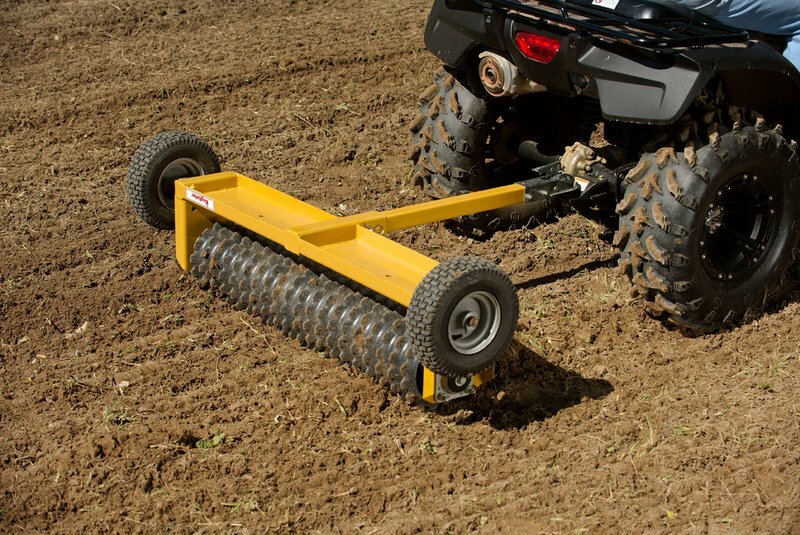 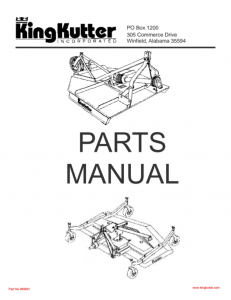 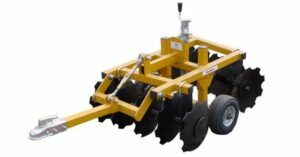 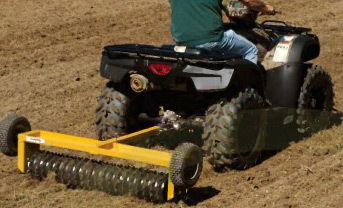 It can be pulled by an ATV or sub-compact tractor.